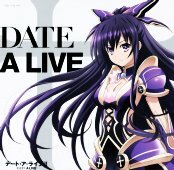 This CD+DVD package contains the ending song to the TV anime Date A Live II. The DVD contains around 20 minutes of video. 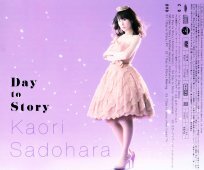 There is a promo video of "Day to Story", a making of video, and a non-credit version of the TV anime ending.